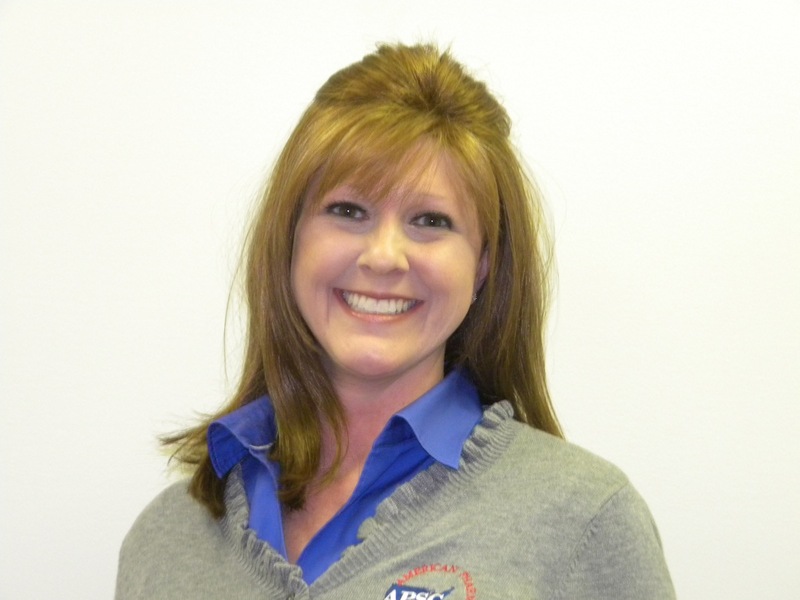 Ms. Morris joined APSC in 2002 as a marketing representative for the Eastern, Kentucky and West Virginia territories. Before her employment with APSC, Ms. Morris worked as a Certified Pharmacy Technician for Rite Aid Pharmacy in Wayne, West Virginia and attended Marshall University where she obtained a Bachelor of Business Administration degree in Marketing in December, 2000. Mary-Pat enjoys meeting new people, shopping and traveling. Ms. Morris lives in Barboursville, West Virginia and enjoys spending time with family and friends. Currently, she works with Ms. Clark in the group-purchasing program. Send an email to Mary Pat.